This Alabama hotel offers a convenient location for business and family vacation travel and is just minutes from Dothan Airport. 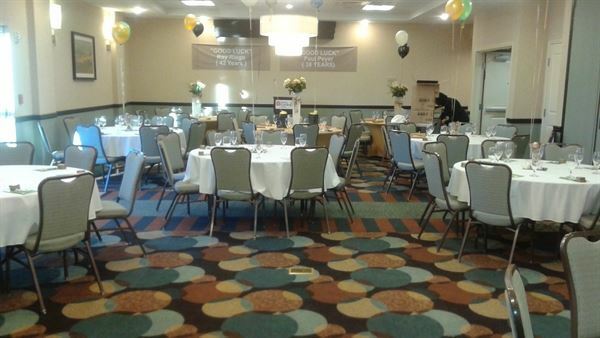 Plan a small wedding or social event in our Wiregrass Pavilion, which accommodates up to 75 guests. We offer flexible event space, catering, and A/V equipment rental.